Avanti is Alessandro Cortini’s sixth album and his hauntological magnum opus; a masterful embodiment of his nostalgia for analog synth recordings wrapped up in a pall of decaying futurism. 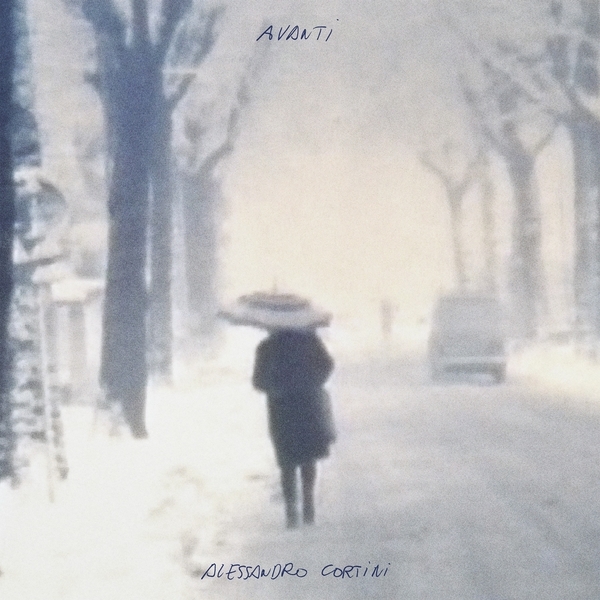 After numerous Forse volumes, a pair of LPs for Hospital Productions, a live recording tape and a collaboration with Merzbow, we’d wager that Avanti is the most substantial Cortini album to date. 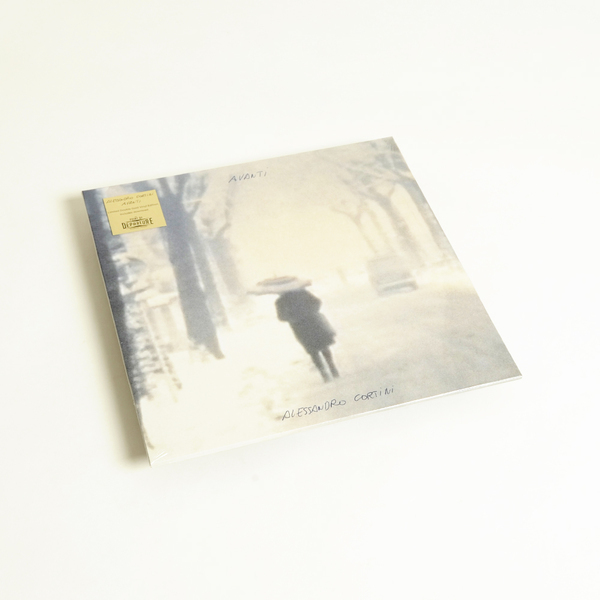 In a Leyland Kirby/The Caretaker-esque gesture, Avanti investigates notions of memory surrounding music. 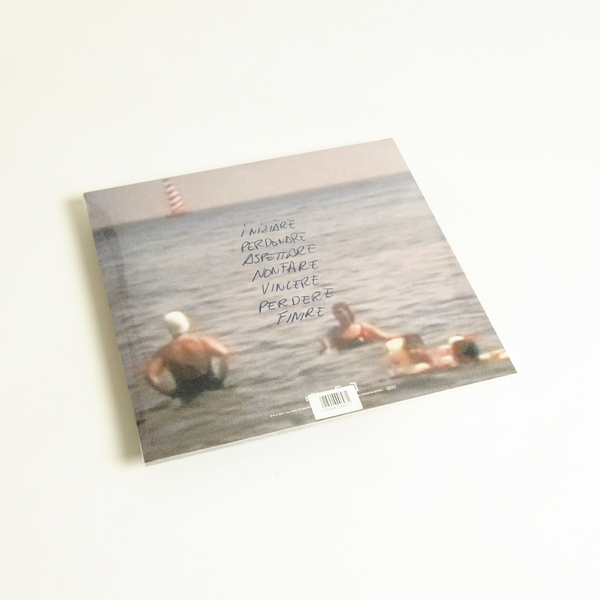 Taking a time-capsule of old home movies made by his grandfather as a “perfect fossil of his childhood”, the NIN synthesist turns those cues into signature, billowing structures generated from the EMS Synthi AKS, resulting a record that is sore with a certain ‘hiraeth’, ‘saudade’ or ‘sehnsucht’ for a past which he comes to terms with in viscerally romantic style. Across all seven parts, Cortini reflects the porous fragility of memory and its decaying glow quite literally in the piece’s fuzzy gaze and the inclusion of almost imperceptible “errors and mistakes”, and also metaphorically in their nostalgia-triggering strokes and wavering harmonic swells, which speak to and stimulate the limbic system with the same sort of magick defined by BoC or indeed Leyland Kirby. They’re optimistic pieces riddled with and anchored by a sense of sadness, not necessarily cry-your eyes or rip-your-heart-out, but more a sanguine, bittersweet meditation laced with reverence to elegiac effect. For the most they come on as weather-beaten sonic postcards or hand-written missives, each introduced by ghostly voices and saying its piece as though whispering graveside or in private, keeping their messages neatly concise but impassioned in their delivery, save one final section when the feeling almost becomes too much to bear. His canniness lies in worming out an personalising those combinations of chords, hooks which trigger feelings of nostalgia mutual to most folk who’ve grown up with the same culture and cultural connotations, and then wringing them out to the point of heartache/numbness, and practically making those gestures fulminate on contact with air, skin, nerves and infect your own corrupted memory banks. 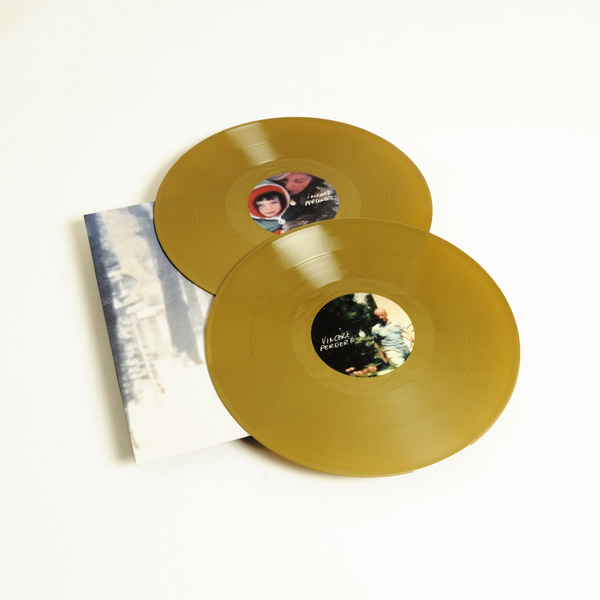 Limited Double Gold Vinyl Edition. Extra-wide spine jacket.